In today’s digital environment, even small and medium businesses can benefit significantly from customer relationship management software. Find the right CRM, and you can grow your business by more efficiently reaching out to potential and current customers, enhancing both your customer acquisition and retention efforts as a result. No less than 74% of businesses now use a CRM, and that number increases to 91% when only counting businesses above 11 employees. The increasing data availability, along with the fact that simply integrating the software into your business processes can raise your productivity by 30%, accounts for that adoption rate. Still, simply installing CRM software may not be enough. 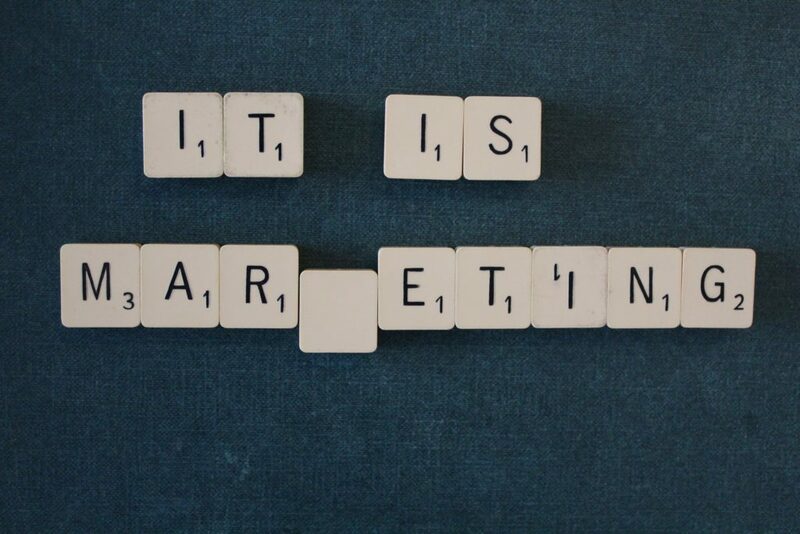 If you don’t connect it with a marketing automation solution, you may be missing out on a significant opportunity. That’s why ClickDimensions is such a perfect partner product to a powerful CRM like Microsoft Dynamics. ClickDimensions, at its core, is a marketing automation tool. In other words, it’s a software solution that helps you automate your marketing processes, saving both time and resources in the process. The software accomplishes this feat through a number of individual features that range from email marketing to reporting. Combined, they help businesses of all sizes create a more comprehensive and consistent marketing strategy designed to get prospects into and through the sales funnel. But unlike most other marketing automation tools, this one does not operate in isolation. Instead, it integrates directly with your Dynamics CRM solution, helping you take advantage of the sales data and processes you have already established for more personalized, effective marketing. Email marketing. Through a native email tool within Dynamics CRM, you can create beautiful marketing emails with a simple drag and drop system. Email data, such as open and click rates, is reported both on a comprehensive and individual level within Dynamics. Marketing automation. Dynamics uses workflows to help you create a set of automated emails. In ClickDimensions, the process is even easier. Create visual communication flows with multiple branches, sending automated email series based on actions that your visitors and leads are taking on your website. Landing pages and web forms. Any business focused on lead generation needs effective web forms to capture these contacts. Within ClickDimensions, you can create these forms, along with the landing pages on which they’ll live, using a similar drag and drop system as email creation. Data is dynamically filtered back into Dynamics for more comprehensive lead profiles. Integrated event management. Does you company rely on events or webinars to generate leads and convert customers? If so, you’ll love the integration with software like GoToWebinar and WebEx, helping you manage each registrant and recording information related to their attendance. Reporting and Surveys. Naturally, the tool helps you improve your marketing reporting abilities. It also allows you to create surveys, which help you gather further customer insights and improve your marketing and sales efforts as a result. Lead scoring. As any marketing automation software should, ClickDimensions helps you keep score of your visitors’ activity after they enter your database. You can track their web visits, email interactions, and more, assigning a score to each in order to better determine which leads are ready for the sales call. SMS capabilities. In some industries, reaching your customers via text message will be more effective than email. After integrating ClickDimensions, you can send bulk and individual SMS messages directly from Dynamics. Social insights. Your leads do more than just spend time on your website. ClickDimensions helps you find and track their social activity and profiles, gathering additional information that fill out your CRM contact profiles and help you focus and customize your marketing messages and sales calls. Training resources. Any business integrating ClickDimensions will be able to take advantage of an extensive resource library that helps both optimize your use of the software and your marketing practices. The result will be more informed marketing, which will ultimately increase your exposure and grow your business. In short, the features of ClickDimensions are designed specifically to help you optimize your marketing processes. The goal is to create automated marketing campaigns that nonetheless are applicable for each of your individual contacts and leads, and this software accomplishes that goal perfectly. For a more comprehensive overview of these features, along with videos that show them in action, visit the software’s website. As mentioned above, ClickDimensions works within Microsoft Dynamics. In other words, when installed, it becomes a part of the CRM, rather than standing alone as its own software. For you, that means not having to learn a new software, instead being able to perform all of your marketing and sales tasks within a single platform. Of course, especially as a small or medium business owner, you may not feel that you have the benefits to implement such complex software. In fact, all need is a partner that can help with the installation and integration of ClickDimensions into your existing or new Dynamics CRM solution. With years of experience in and around Dynamics, we’d love to be that partner for you. And after the integration, you’ll be able to take advantage of current trends to automate your marketing processes as part of your marketing and sales strategy. Contact us to learn more about a potential partnership.